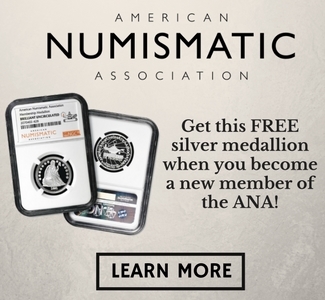 Last week, my presidency of the American Numismatic Association (ANA) came to an end. I must say it was one of the fastest two years of my life. 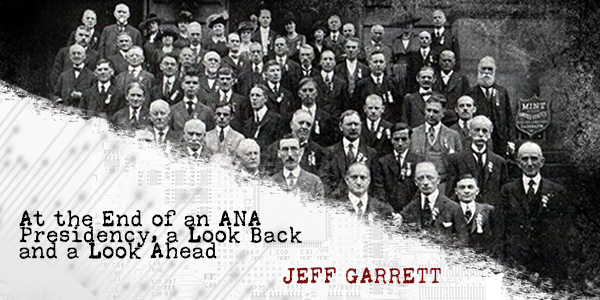 Being President of the ANA was certainly more time-consuming than I had anticipated, but in general, it was a wonderful experience. The job entails a great deal of budget, legal, personnel, and strategy work. With nearly 25,000 members, there is always something to address. The ANA is blessed with a great staff, and they all made my job considerably easier. I am often asked if I’m glad it’s over. The job of ANA President is a lot of work, but I enjoyed the experience tremendously. I am ready to turn my attention to other projects, and give our new President, Gary Adkins a chance to run the organization. Gary has been great as Vice President, and is fully qualified to take the ANA in the right direction. Dave Bowers, Gary Adkins and I have been the only Presidents of both the ANA and the Professional Numismatists Guild (PNG). Gary’s job will not be easy, but he is blessed with a great board of governors who are all committed to making the ANA successful. Sadly, one of the biggest successes as ANA president was to avoid litigation of any kind for the last two years. This allowed the talented staff of the ANA to concentrate on its core mission: “numismatic education”. It’s hard to be creative when you are dealing with lawyers and your budget is consumed with legal fees. That is now in the past, and everyone at the ANA is committed to making sure the future of the ANA is the prime mission. Many great ideas have been explored in the last few years; some are now starting to bear fruit. Although the ANA has 25,000 members, this number should be higher, by any standard. Most of our members are also older, and it’s a task just finding enough new members to replace those that drop off each year. Membership was one of my prime focus issues as ANA President, and I had hoped for a 20% increase. In the end, the best I could do was a modest increase. Our marketing department and board of governors worked on this problem non-stop. Some of our ideas should start to materialize in the near future, and hopefully membership will start to rise. During my last ANA board meeting, I gave some parting advice to the new board. 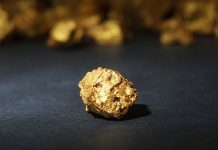 The most important is that the future of the ANA lies in online numismatic education. 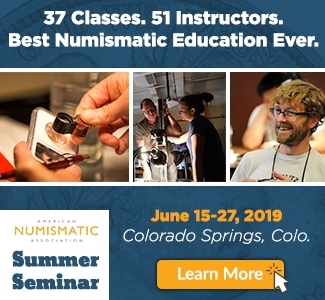 No one does numismatic education as well as the ANA. 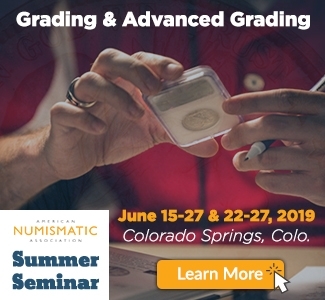 The Summer Seminar is one of the finest numismatic experiences in the country, and over 500 members participate each year. 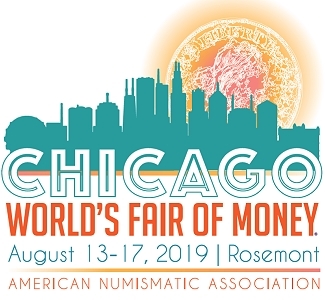 We also conduct seminars at coin shows around the country, and The Numismatist is superb. In the future, to gain new members, this fabulous content needs to be available online. The ANA has invested heavily in its website, money.org, but it has only scratched the surface on what is possible. 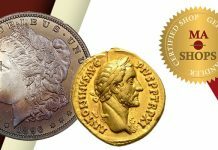 Many think that the hobby is losing young people and that the future of numismatics is at great risk. I believe that this is an overblown concern. 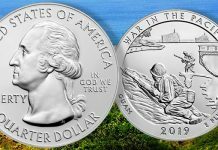 I say this because there are a lot of young people who love coin collecting, but you don’t see them in the traditional places as before. Many young people do not attend coin shows or coin club meetings. They interact with others via social platforms and other methods online. Many of the numismatic chat rooms are populated with young collectors. That is why the ANA needs to make a better effort to offer numismatic education online, as this is where future collectors hang out. Bottom line: The ANA needs a “killer app”. 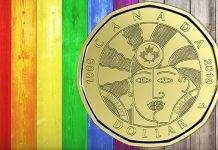 There has also been the idea of numismatic games that could be developed for young people. It seems that if it’s not on their cellphones, young people are not interested in anything these days. This cultural shift needs to be recognized and addressed. 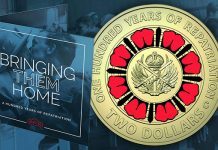 It will take the skills of other young people to make these changes, and hopefully some of our Young Numismatist (YN) members will take on the challenge. It is my guess that in the future, we will all interact with the hobby in ways we have not even imagined yet. 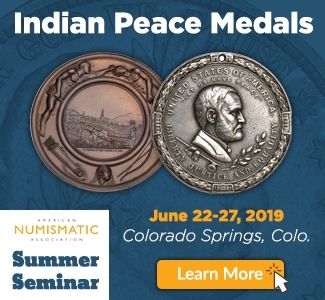 I find this exciting, and it is the basis for much of my optimism for numismatics. None of us should take the future of our hobby for granted. If you want to sell your rare coins and currency someday, you will need collectors to be in place for your material. 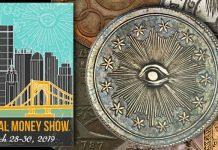 We all have a vested interest in making sure the ANA is successful in its mission of numismatic education. Even though my ANA presidency is over, I plan to continue my full support for the organization. I suggest you do the same!